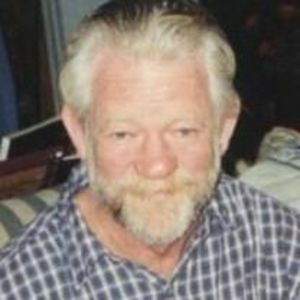 Feagan, Paul Eugene, 65, of LaGrange, passed away Sunday, February 26, 2017 at his home. Born in Louisville he was a graduate of Oldham County High School and Western Kentucky University and a member of Clifton Heights Christian Church. He was preceded in death by wife; Donna Jett Feagan, his daughter; Sarah Feagan Sipes, and his mother; Evelyn Milton Feagan. Paul is survived by his father; Walter Eugene Feagan, grandchildren; Cole, Gracie, Lilly Sipes, sister; Debbie Feagan Waits (Bobby), and many nieces, nephews, and friends. Visitation will be from 4-8pm on Friday, March 3, 2017 at Heady-Radcliffe Funeral Home. The funeral service will be 11am Saturday with burial to follow at Valley of Rest Cemetery in LaGrange. Expressions of sympathy can be made to Humane Society of Oldham County.